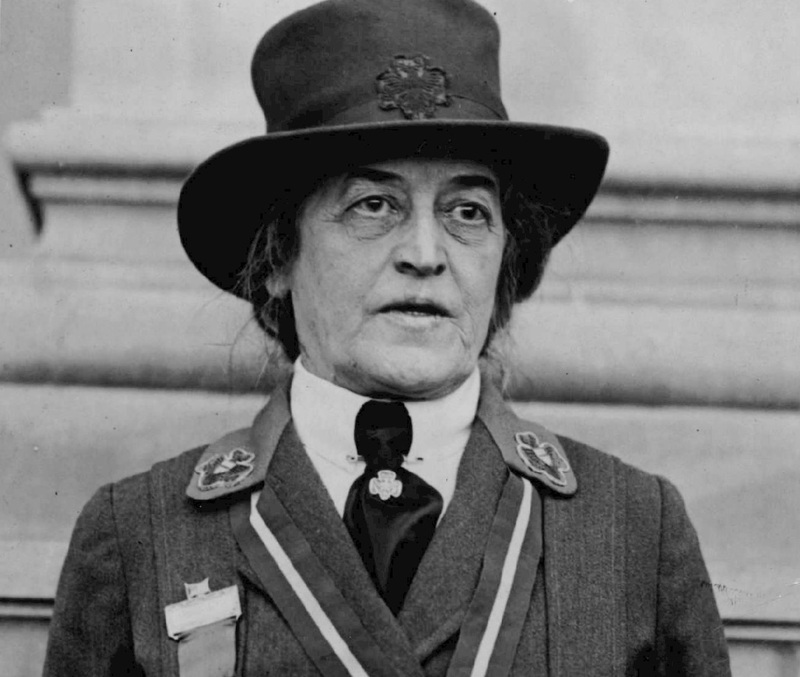 Book your stay at our hotel near Juliette Gordon Low’s Birthplace. Iris Garden Inn is proud to offer special rates for visiting today’s generation of Girl Scout troops! 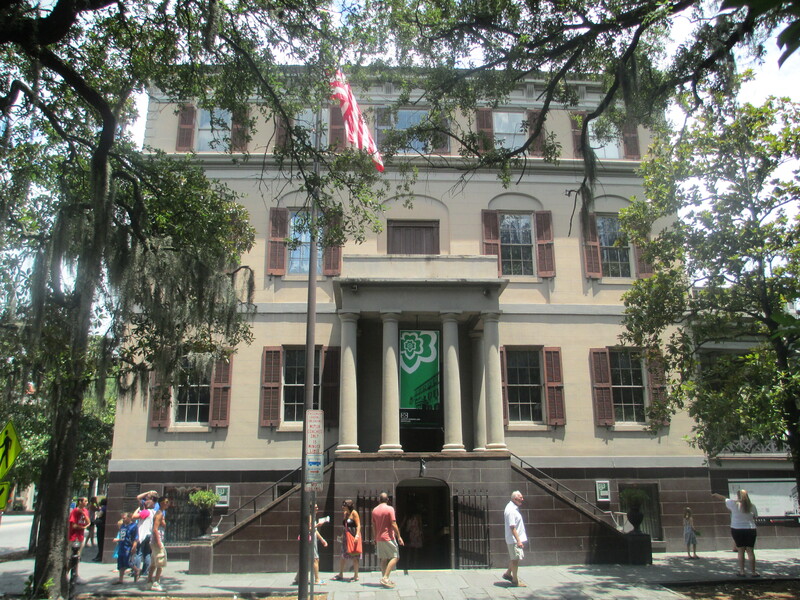 The Girl Scouts of the United States of America was started right here in Savannah by Juliette Gordon Low, and her home was the site of the very first Girl Scouts headquarters. 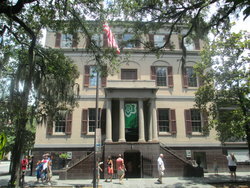 Now, it is owned by Girl Scouts, and functions as a museum that commemorates both Girl Scouts history, and its founder. 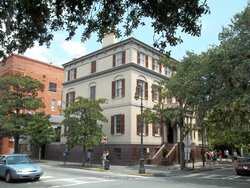 From our hotel near Juliette Gordon Low’s house, you will enjoy easy access to the historic site. The original house was completed in 1820 for the mayor of Savannah, James Moore Wayne. The house was sold to Juliette Gordon Low’s family, where she was born in 1860. In 1912, she returned to the USA from London to start the first Girl Scouts troop in Savannah. Since 1953, the house has been the property of the Girl Scouts. Tickets can be bought online, and printed in our business center! During the busy season of June and July, they frequently sell out at the door. However, you can buy them there, starting at 10 AM. There are no self-guided tours. Guided tours are given every half an hour, Monday through Saturday. The tour lasts 40 minutes. For visiting Girl Scout troops, a special experience is available. This tour lasts 3.5 hours, for groups of 8 to 100 and is suitable for all ages, from Girl Scout Juniors to Girl Scout Ambassadors. Tour the site with ease from our hotel near Juliette Gordon Low’s birthplace.